Rooftop gardens are definitely some of the best relaxation spots that are easily accessible for anybody. 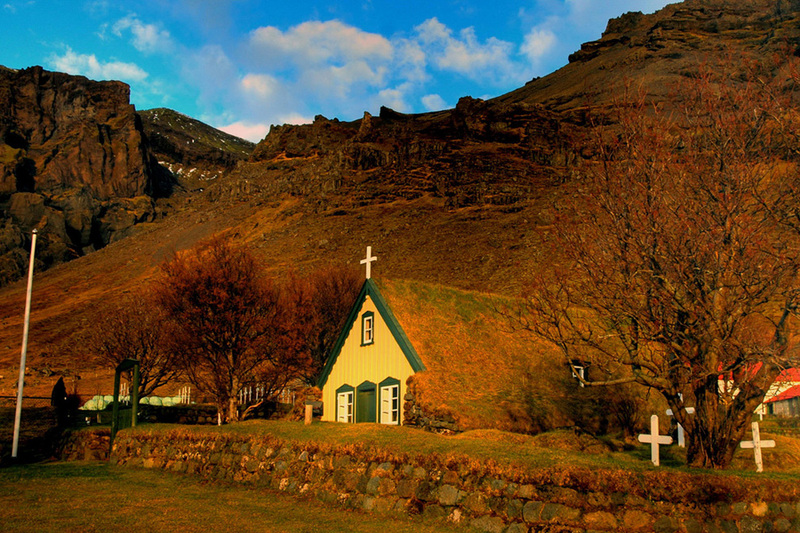 When it comes to Iceland, this tradition appeared way back in the 18th century. It was a measure of protection from the difficult climate conditions. 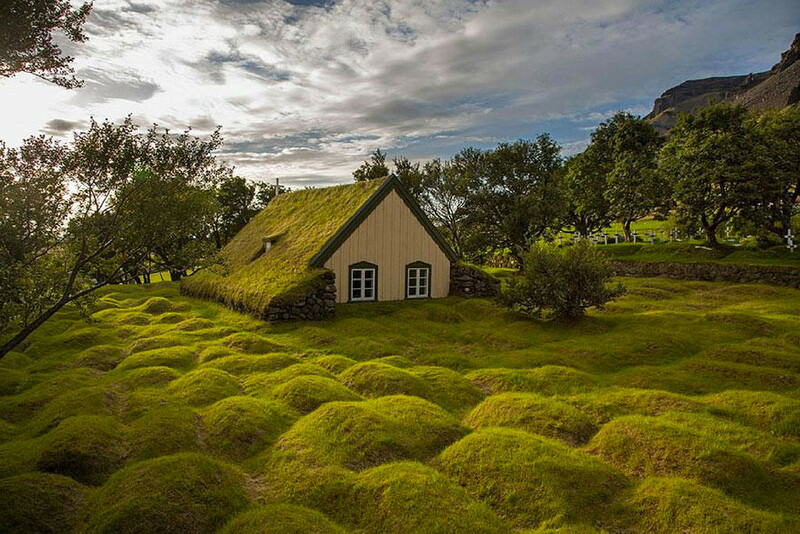 However, the Hofskirkja Church is the last grass roof church standing in Iceland. The Church was built in 1884. Its pointed roof stretches all the way down to the ground. 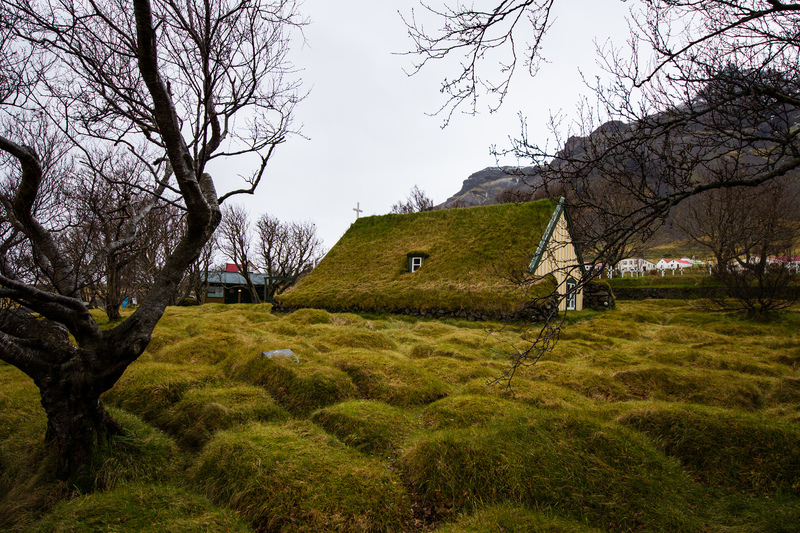 So, the two can be easily mistaken, as the entire surface of the roof is covered in grass. The church is made of wood. Everything from the windows to doors and the foundation of the building is made of wood. 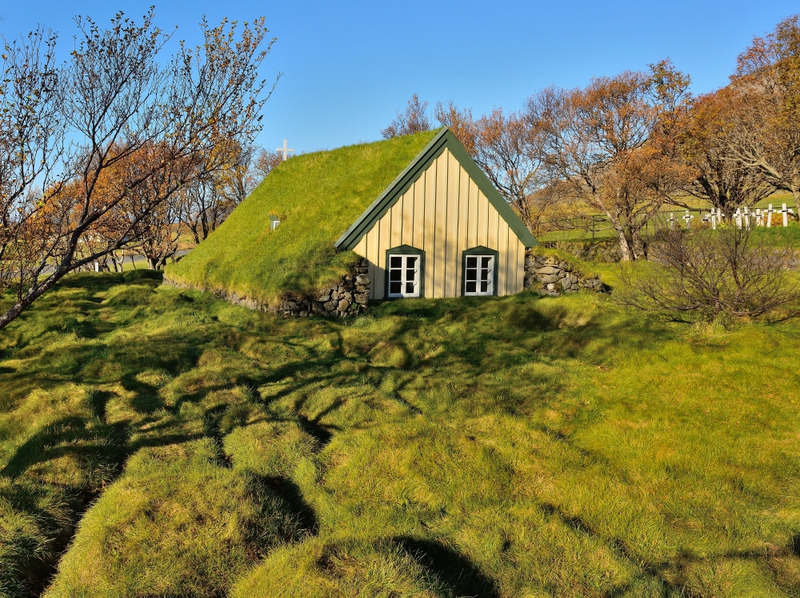 However, the roof was built using stone slabs and covered with grass. This was an usual style of Icelandic architecture; one of the best methods of keeping the warmth inside during winter. This way, the church was warm place to be for perishers. 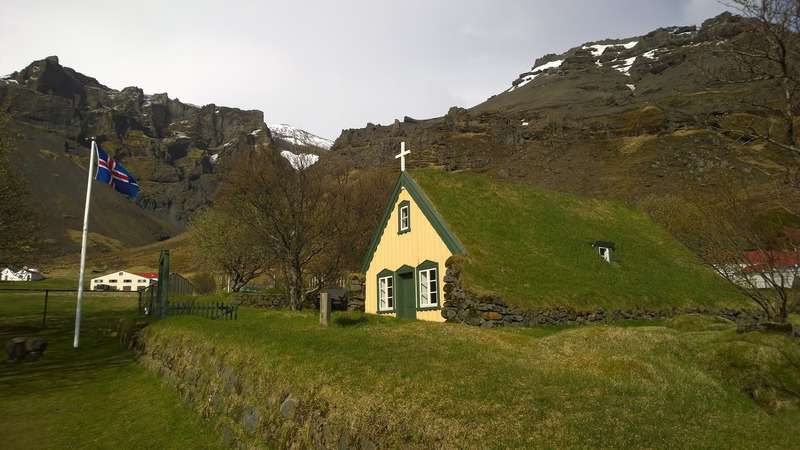 Since, the Hofskirkja Church is part of the Museum’s Historic Buildings Collection, visitors cant stay there for long. But the trip is worth enjoying the nature surrounding the church as well.